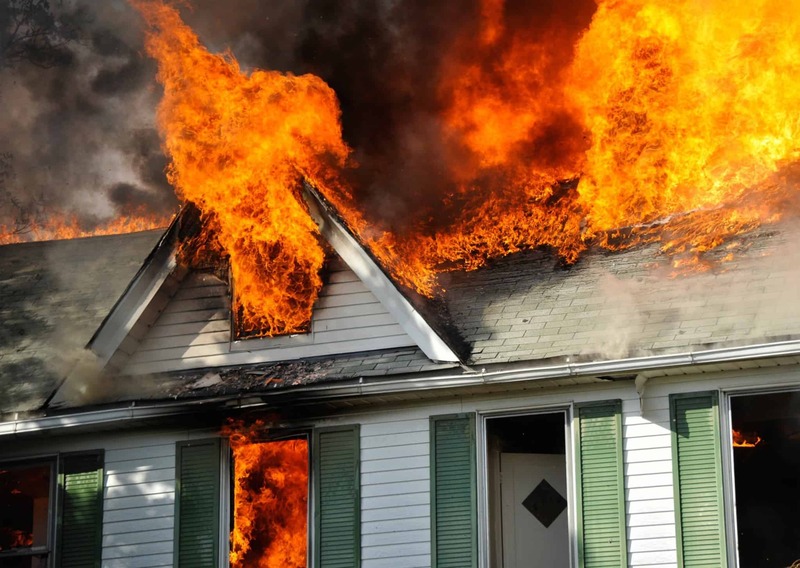 Of all the fires reported in the US each year, about 30% occur in residential homes. That’s a scary fact, but we know that understanding the common causes and practicing a reliable escape plan is the best way to prevent yourself from becoming part of that statistic. 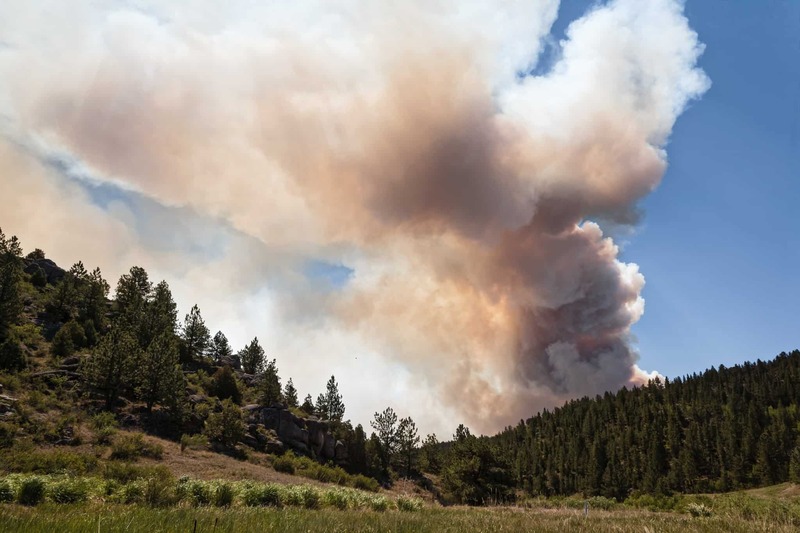 Although fire/smoke restoration is what we do, we truly hope that you and your family NEVER have to experience a fire and the devastation it can cause. Unfortunately, fires do happen and our IICRC certified Emergency Response restoration team is available to help you begin the rebuild process. Every disaster is unique and requires different restoration methods, but when you need us, we’ll arrive prepared to secure / board-up your property and assess damage to structures and contents. 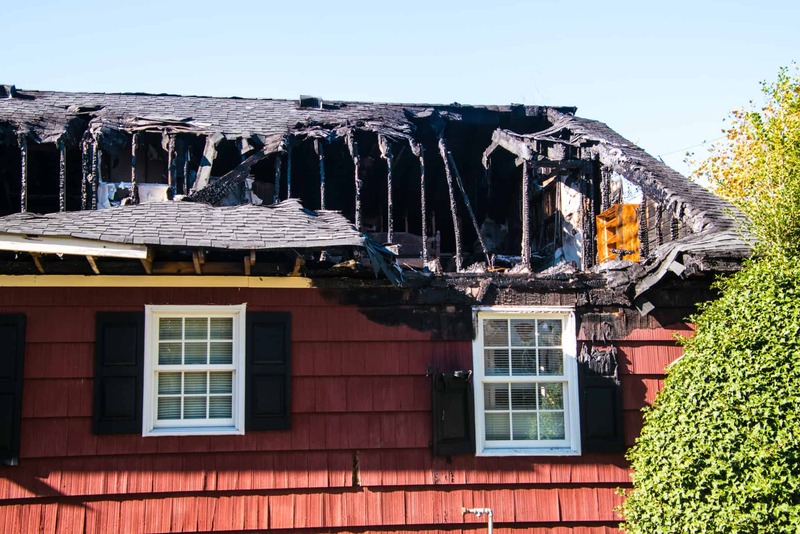 Whether your property has been damaged by heat and flames or smoke, we are able to provide expert salvage resources to clean and restore contents or First General Services will assist you to fully rebuild. Our experienced administrative team will stand with you start to finish to coordinate claim support and all resources required for you to feel confident about what to expect. Your recovery is our priority. If you suspect your house is on fire, GET OUT AND STAY OUT, then call 9-1-1 for help.